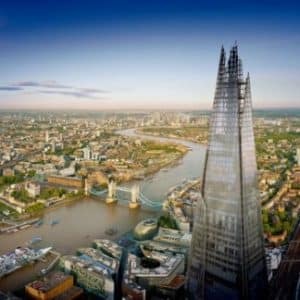 The View from The Shard + Cutty Sark – combo saver Ticket Includes: Entry to The View from The Shard Entry to Cutty Sark Instant ticket delivery; simply print your vouchers and show at the attractions’ ticket desks. 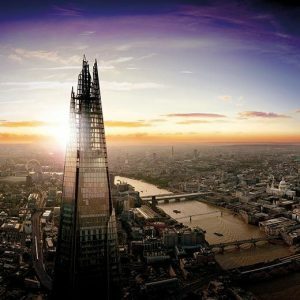 The View from The Shard Highlights: Experience London’s highest viewing platform standing at 310 metres high – the highest in Western Europe. Informative digital telescopes taking you through the Capital’s past, present and future. Unlimited dwell time – enjoy the views in your own time! Remarkable lift speeds of 6 metres per second to reach our views. Free multimedia guides featuring 11 different languages. 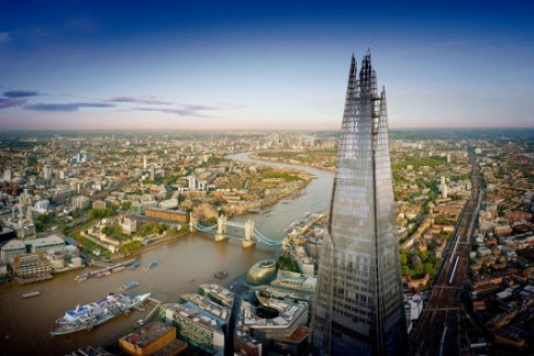 PLEASE NOTE: Failure to present the voucher at The Shard will result in you being denied entry. Children must be accompanied by an adult. Cutty Sark Get a taste of life on the ocean waves, including the chance to take the ship’s wheel and learn how to steer 963 tons of Victorian tea clipper through storms and high seas Learn the story of one of the most famous and magnificent ships in the world Take in epic views of the London skyline. Initially built for the China tea trade and launched in 1869, Cutty Sark’s original wooden planks and iron frames have been meticulously conserved. As part of an ambitious six-year conservation project, the ship was raised over three metres, giving visitors the unique opportunity to stand directly underneath this world wonder and see her elegant lines and ground-breaking design. It has now been developed into an award-winning museum and visitor experience. Located in the UNESCO World Heritage Site of Maritime Greenwich, the National Maritime Museum and the Queen’s House are both located within a short walking distance from Cutty Sark and are free to visit. The Royal Observatory is another must-see attraction when visiting Greenwich; it’s the home of Greenwich Mean Time and the Prime Meridian.